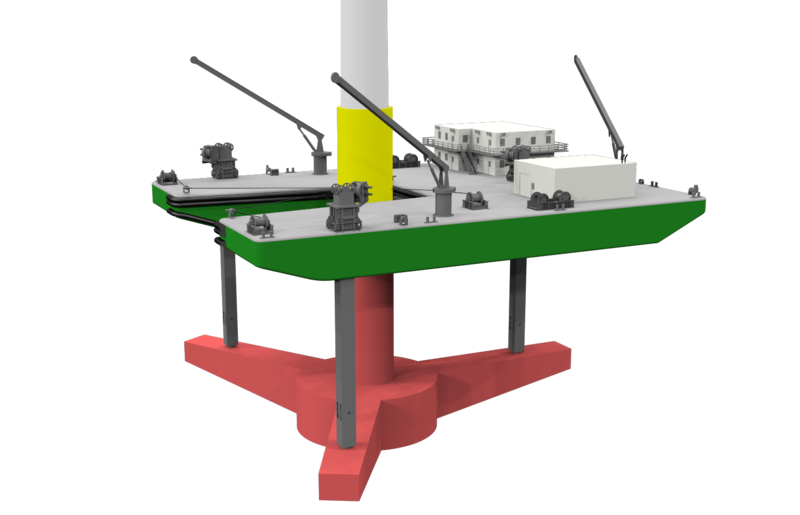 The PelaStar system capitalizes on in-harbor turbine assembly and addresses the transit-installation stability issue by utilizing the PelaStar support barge and installation method (patent pending). 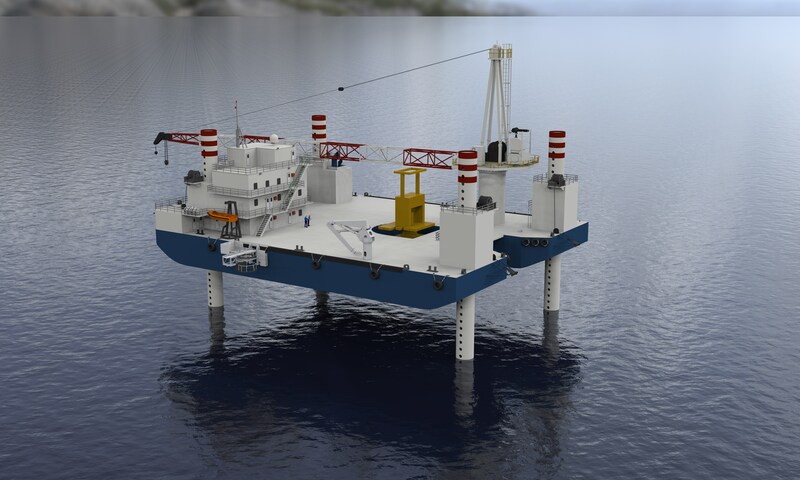 This installation system combines proven technologies to efficiently install PelaStar TLPs without expensive offshore lifting and also minimizes the amount of steel installed offshore, which is an important element in minimizing the cost of energy. Shorter installation timeframe and plant start date. Decreased construction, maintenance, and repair costs for the life of field. Removal of unnecessary capital costs from other floating designs. Successful mitigation of risks for wind plant installation and operation. Utilization of well established and mature marine technologies.